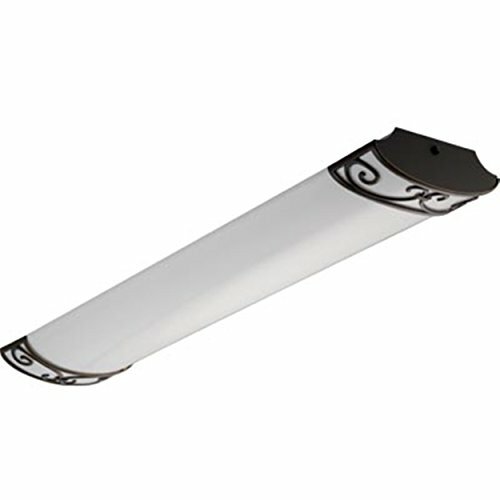 The artisten linear provides general illumination in residential and light commercial applications. Ideal for use in kitchens, offices and all rooms in the house. Decorative scrollwork cast end caps available in antique bronze with an extruded white acrylic diffuser. Dimensions and Weight : Length: 24.50 in./Width: 9.00 in./Height: 3.50 in./Weight: 10.00 lb.